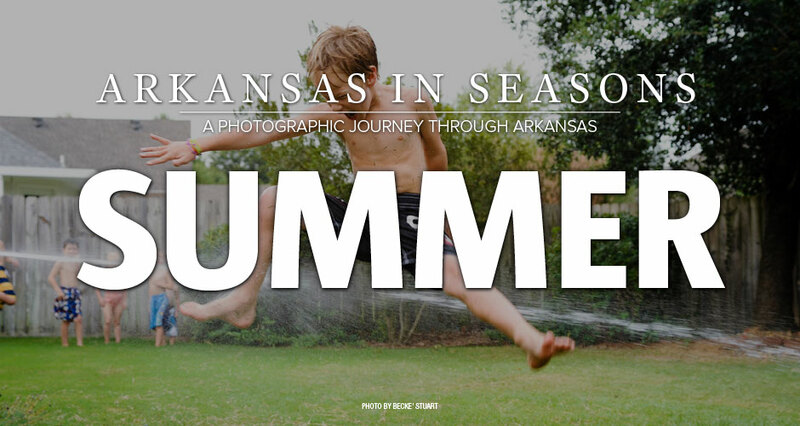 As a part of our Arkansas in Seasons book challenge series, we're looking for photos that showcase the summer season across Arkansas. Landscapes, summer events, kids having fun in the water and other classic summer scenes will certainly be included, but we're looking for photos that capture the essence of summer across Arkansas in a deeper way, too. How do you focus on summer? Let's see Arkansas life in summer!